Puffed up by years of ultra-low borrowing rates, home values have bloated to levels so far out of sync with the underlying incomes needed to support them, it’s only a matter of time before one headwind or another blows over the house of cards. 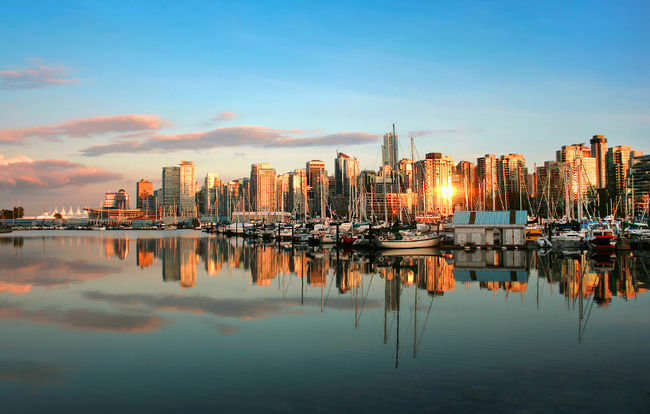 According to Global News, a new book, When the Bubble Bursts, was released this month across the country, and is one of the most fulsome looks yet at the current state of Canada’s much-fretted over real estate market. Author Hilliard MacBeth says the Canadian real estate market is poised for a painful 40 to 50 per cent drop in value when the bubble pops. “The availability of financing. Canada is unique in the world in the availability of government insurance through CMHC [Canada Mortgage and House Corp.], that’s allowed the lenders to lend a phenomenal amount of money. [Household] debt levels have gone from one trillion dollars to $1.8 trillion, just in 15 years," the report says. The skylines of Canadian cities, long defined by condominiums, are undergoing a quiet transformation as rental housing makes a comeback. There were nearly 24,000 rental units under construction across Canada in the second half of last year, up 52 per cent from a year earlier, according to commercial real estate brokerage CBRE Group Inc. Across Canada’s six biggest cities, rental starts are double their five-year average. In Toronto, there are 21 rental apartment buildings under way, up from 12 two years ago. Official statistics likely under-count the real picture, since many developers still register their projects with local governments as condos even when they plan to build them as rentals. A constellation of factors is helping to drive the resurgence of apartment construction after nearly 40 years without any significant new investment: Low interest rates have finally made rental construction cheaper, rising rents and worries over the future of the condo market have condo developers now considering rentals, and unaffordable home prices are pushing more Canadians toward renting. “Canada is at the early stages of a new apartment construction renaissance, really,” said Derek Lobo, CEO of Rock Advisors Inc., a brokerage that specializes in apartments.